Fiberglass windows screen can be adjusted to fit any window size. This convenient insect screen window will make a practical addition to your home or workplace. 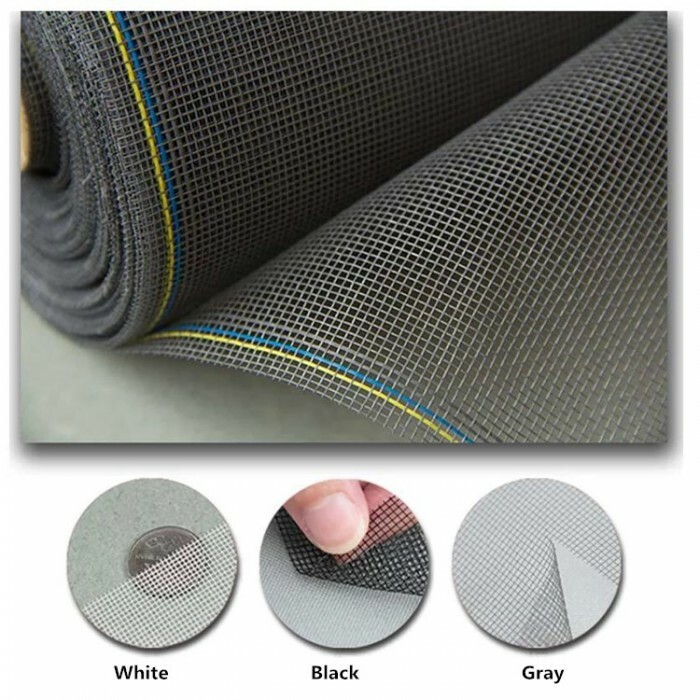 It effectively keeps out insects such as flies, wasps, bees and mosquitoes, and allows fresh air in through the mesh . Aside from doors, windows are of course the most popular entryways for insects. Insect mesh and fly screens are ideal for keeping mosquitos and other small insects out of homes and buildings. Window fly screens suitable for all types of windows as it can be cut down to any size,Not only do they help to alleviate the annoyance of insects, but they are also beneficial for hygiene reasons, as many of these insects carry germs and diseases. 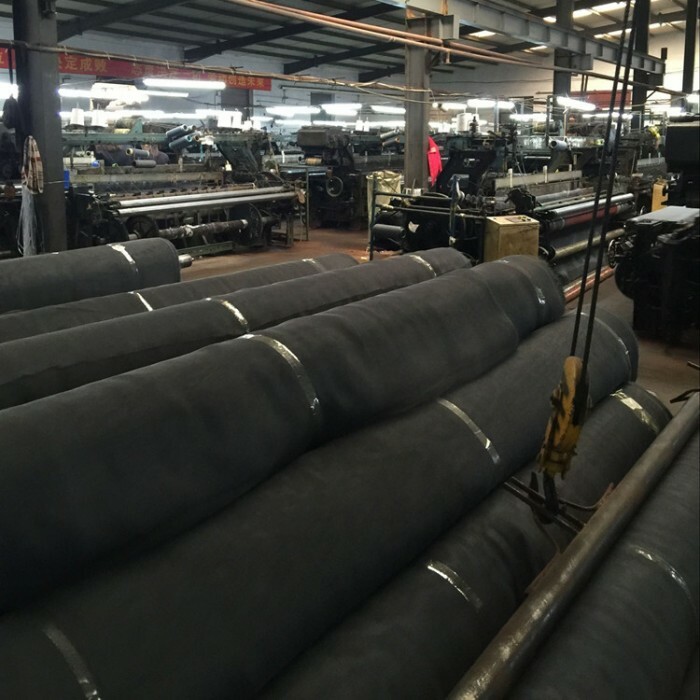 85g/m2,90g/m2,105g/m2,110g/m2, 115g/m2, 120g/m2, 125g/m2, 130g/m2, 150g/m2, 180g/m2 etc. black, white, gray, gray/white, green, blue etc. Fire-proof, ventilate, easy cleaning, environmental protection, Light weight, good corrosion resistance and dust resistance etc. all sorts of airy installation preventing insects and mosquitoes in construction, orchard, ranch window or doors. 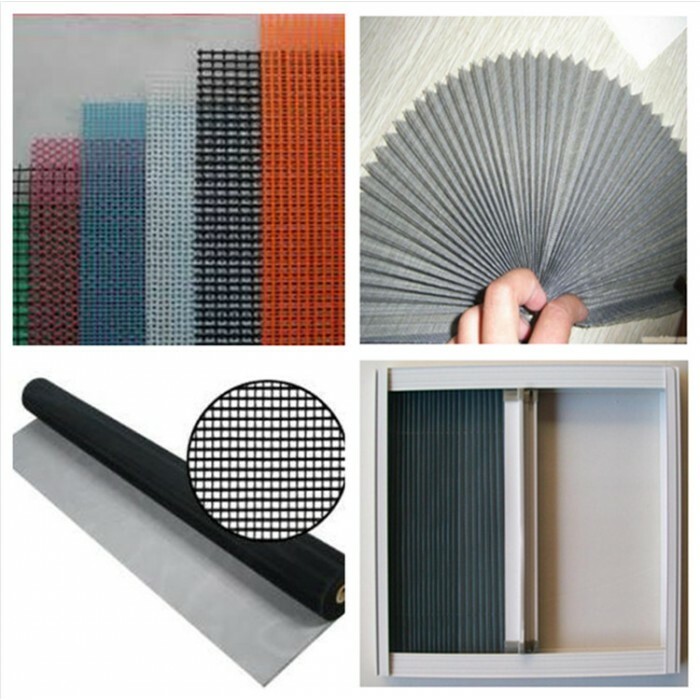 Fly Screens | Insect Screens is woven by single PVC coated fiberglass, after the heat treatment, the mesh is clear and stable, and has good capacity in ventilation and transparency. It's also has the capacity of weathering-resisitant, burning-resistant, high intensity, no pollution ,etc. 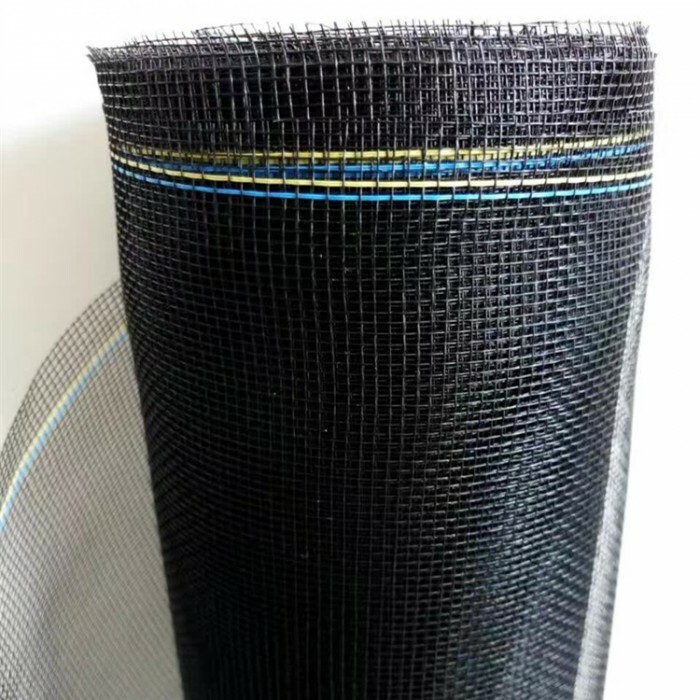 This fiberglass mesh is ideal for making and repairing insect screen for doors and windows. Folding invisible screens is designed to meet the invisible screens can not be freely positioned designed, the product has the characteristics of telescopic invisibility, arbitrary positioning, and its accordion folding window has a strong artistic effect.